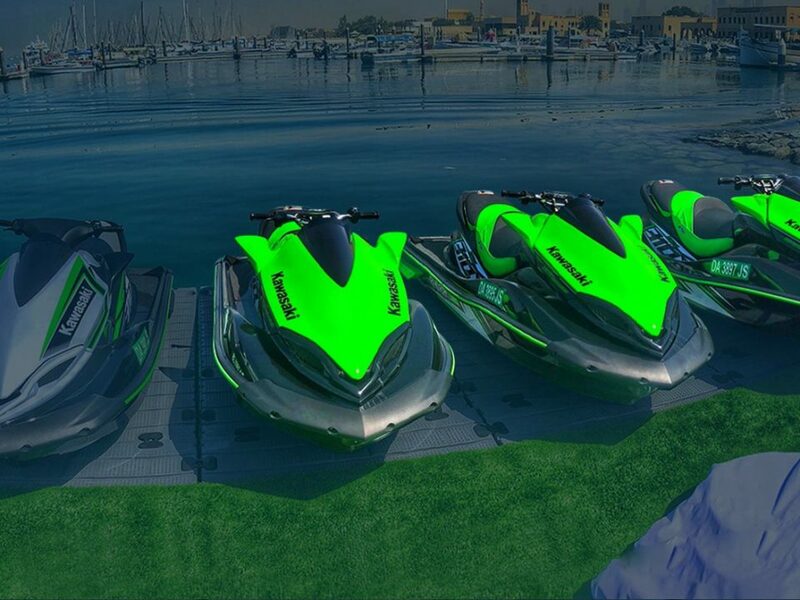 When you want a change in life, just hop on a jet ski and be your own master. The combination of complete freedom and a thriller experience is so exquisite. To add to that, the coastal view in Dubai is a treat to top it off. 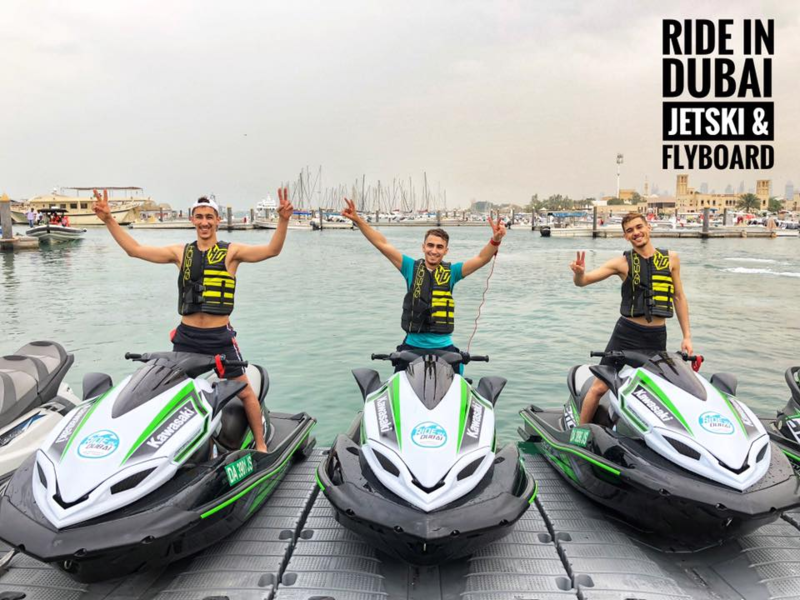 If you have not ridden a jet ski before or if it is your first time in Dubai and want to know what is all the jet ski hype is about, you need to know how to prepare yourself for an unforgettable ride. 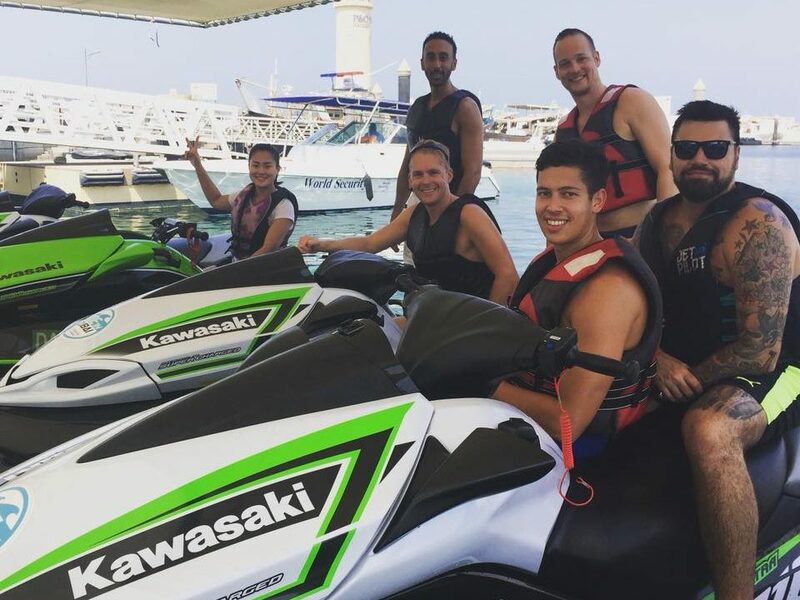 Jet ski riding in Dubai is an ultimate blast with multiple tours to pick from. Therefore a basic understanding of what you should expect would ensure a fantastic ride. First things first. 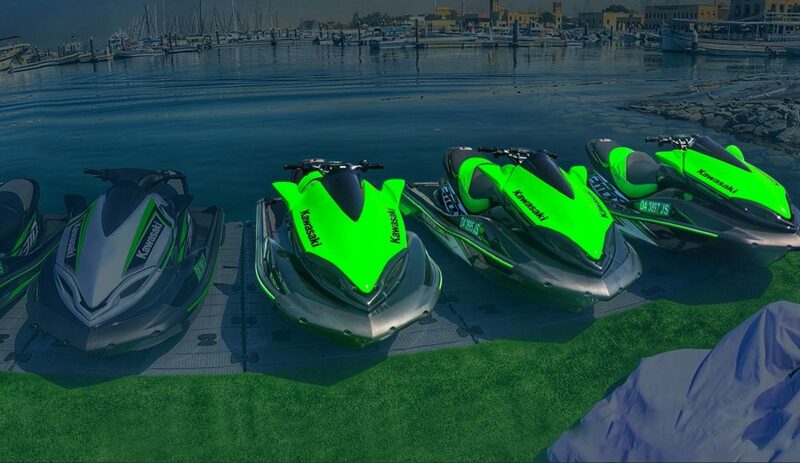 You have to choose a place which offers the best jet ski rides. Check their website or other social media platforms to learn more about the unique features they have in store for you. Any client reviews available would give a direction on what choice you should make. Professional instructors and top class quality equipment are priorities in your checklist. 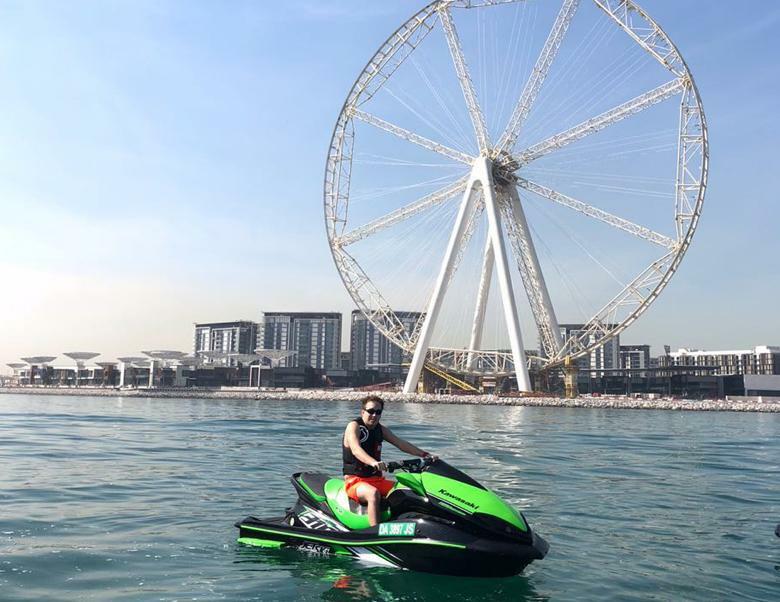 The most modern and advanced jet skis will be a major element that would support you to have a fabulous ride through Dubai jet skiing. 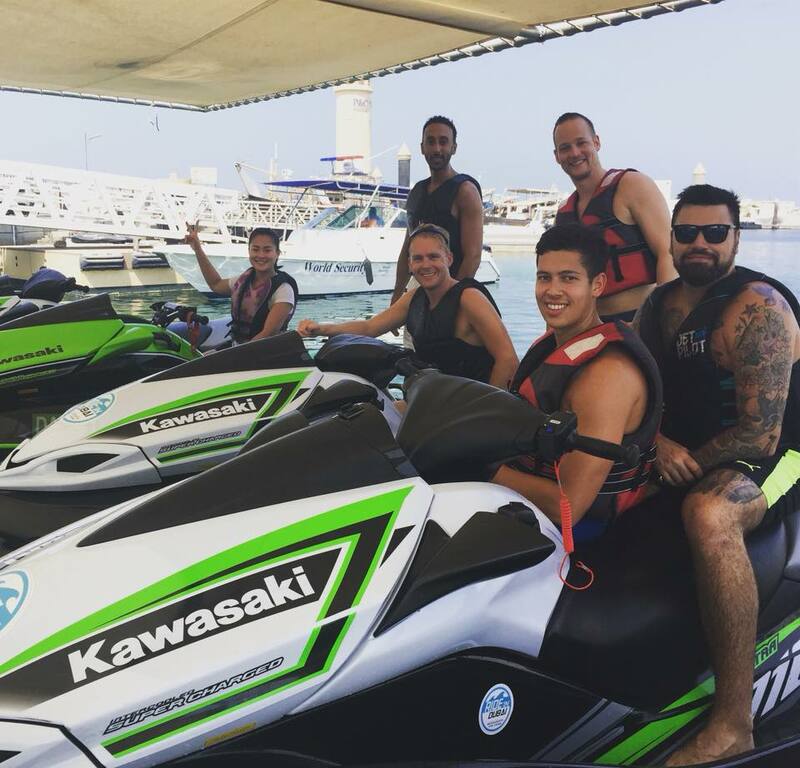 Once you book a ride on your favorite day in expectation of a productive vacation with your family, friends or partner, take a good look at the dos and don’ts of jet ski riding. Choose the best route which you think you would best enjoy if you are very concerned about the view you will see throughout the ride. Wear comfortable and waterproof clothes along with protective gear to keep you safe and sound. For those who are concerned about the hot sun during the ride, generously apply a sunscreen lotion to avoid skin damage from UV rays. But if you fancy a good tan, you know what to do. Before hopping on to the machine, make sure all your valuables are with someone on the shore or locked elsewhere. Do not try to take pictures while riding if the device is not firmly attached to your body. Firstly, you do not want water seeping into your device and damaging it. And secondly, you definitely do not want your camera or your phone lost in the deep sea forever. As a last prep tip, listen to your instructor and follow the rules. It is for your own good!